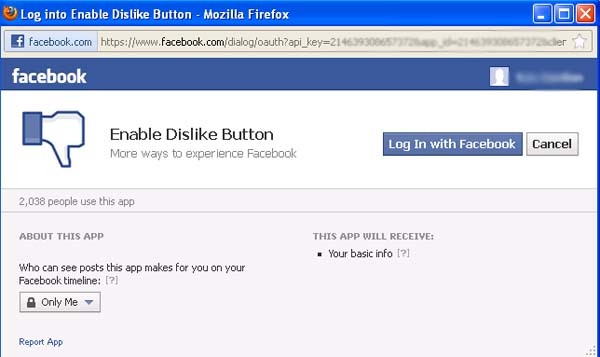 If you choose to “Log in With Facebook,” the app creator will have access to your basic profile information. The following pop-up loads. 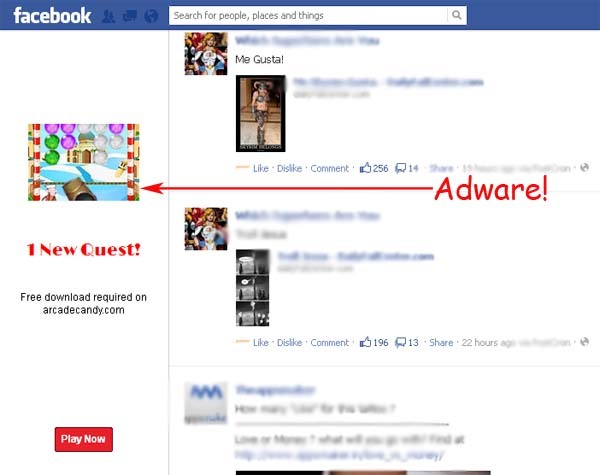 This is how the spam message is spreading on Facebook. 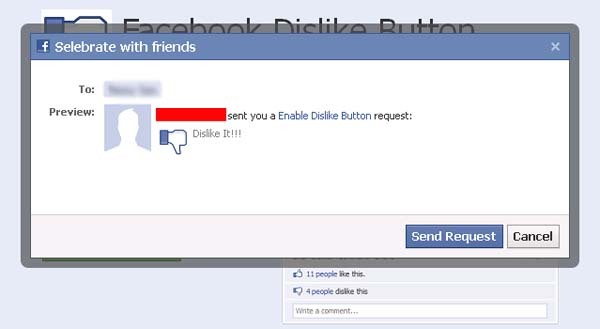 As with Facebook applications, you should only install browser extensions from trusted, reliable sources. Considering that ‘starthimnow.com’ has a “Coming Soon…” message displayed, we recommend that you do not proceed with the installation.